Guess who's back, back again? It's not Eminem. 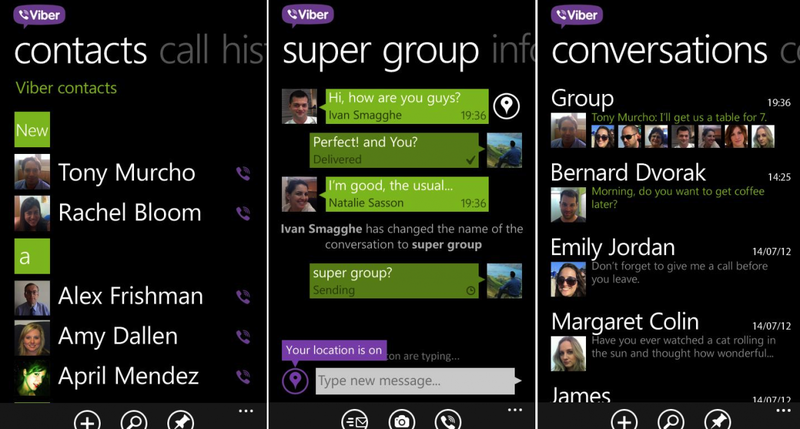 Viber has had an interesting time on Windows Phone since it launched itself onto the platform. 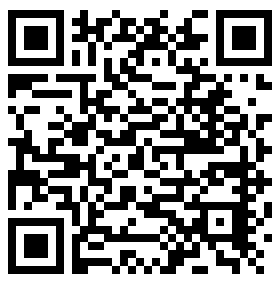 The app is presently available for all Windows Phones but is limited to messaging and sports no voice capabilities. This was to change for Lumia owners with the release of Viber HD in the Nokia Collection of OEM apps last month, which boasted VoIP functionality. Unfortunately, due to bugs and performance issues, Viber HD was subsequently pulled from the Windows Phone Store and those who wished to download the communication solution for their Lumia Windows Phone were unable to do so. We expected an update to be released for those who already have Viber installed, as well as the app being made available to download once again after all issues were ironed out. Lo and behold Viber HD is now again available to Lumia owners and an update is being pushed for those who already have the app installed. We're unable to spot Viber in the Windows Phone Store (apart from the main official app that sports no VoIP functionality), nor is it yet listed in the Nokia Collection, but at least direct links work. Hopefully with the work that has been carried out by the developers, users should be able to use the app to make calls and converse with contacts without missing address book entries and connectivity issues present. Unfortunately for those using different branded Windows Phones, the app is still exclusive to Nokia - for now. No information is currently available as to when Microsoft will lift the Nokia exclusivity on Viber HD so all Windows Phone owners can enjoy, but when such a day does finally arrive, at least the app will be in working order. 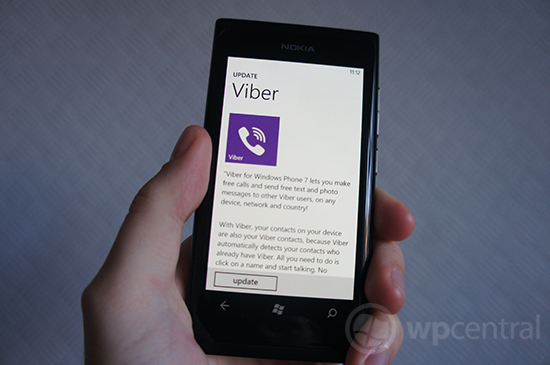 You can download Viber HD from the Nokia Collection on a Lumia Windows Phone.